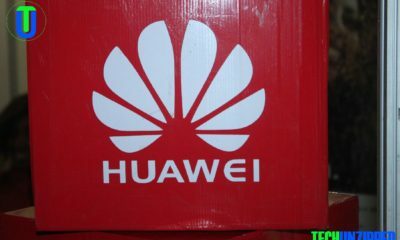 Pressure on Zimbabwe mobile broadband prices is not showing signs of easing. Everyone now has a promotion better that the last. Zimbabwe fixed-line operator Telone is mulling the launch of new promotional data package that offer customers Internet access at less than $1 for a full Gigabyte of data. 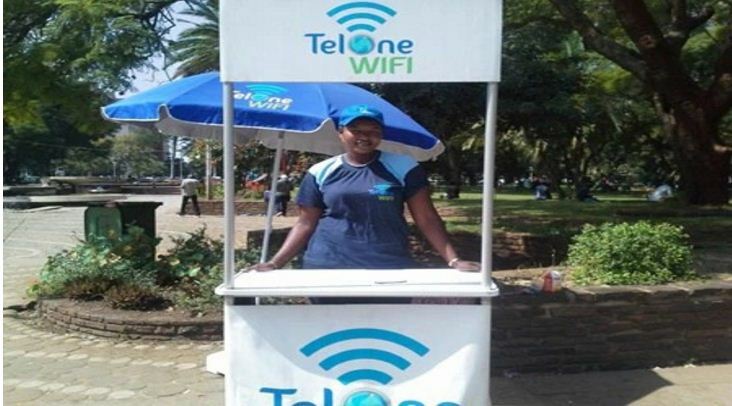 The “Gig” promotion will mostly be valid to Telone Metro Wi-Fi users said a source from Telone. Our customers have been asking for data that will allow them to download large files and perform system and application updates. We are pleased to be able to bring them a product that will give them more flexibility with their data,and pockets the source added. Telone,which is wholly owned by the government,joined other players such as Econet, ZOl and Africom that offer similar products last year. ZOL offer 30 mins free access on their hotspots and they are almost at par with Telone, both having over 200 hotspots . The major limiting factors to Telone hotspots is that they are targeting people who will need to walk in to their hotspot areas and most Innscor outlets have no power supply sources to plugin your device, probably while they while up time on parks, bus stations or other public areas, which brings great convenience to such areas but this solution will not be of any impact to mobile users who need internet on the go. What we would like to see more hotspots in the ghettos as these areas have been considered not to be very profitable with very little business interest and Telone should not forget their ADSL packages in these areas cause people are hungry for connectivity.